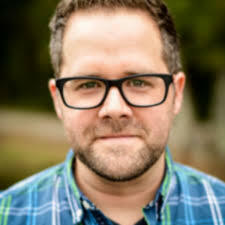 Steve rebuilt his marriage, his faith and his life, and became a successful author, blogger and now, again, a pastor. It's a challenging, inspiring and deeply moving story, a story of messy grace which can give hope to us all. Whatever your circumstances, take a listen to Steve's story, and I think you'll find a reason to hope. 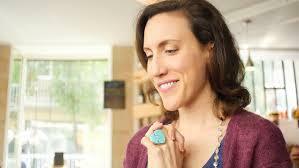 Actress, producer & filmmaker Sarah Arlen joins me today. Sarah is currently putting the finishing touches to 'Twice' a film she both produced, wrote and starred in. Sarah shares her own powerful story of her battles with depression and how that's impacted her creative journey. We discuss in more detail the links between suffering and creativity, and the healing power of creativity. Sarah then goes on to discuss the two types of creator, and how we can better explore our own creative side and find healing through artistic expression. 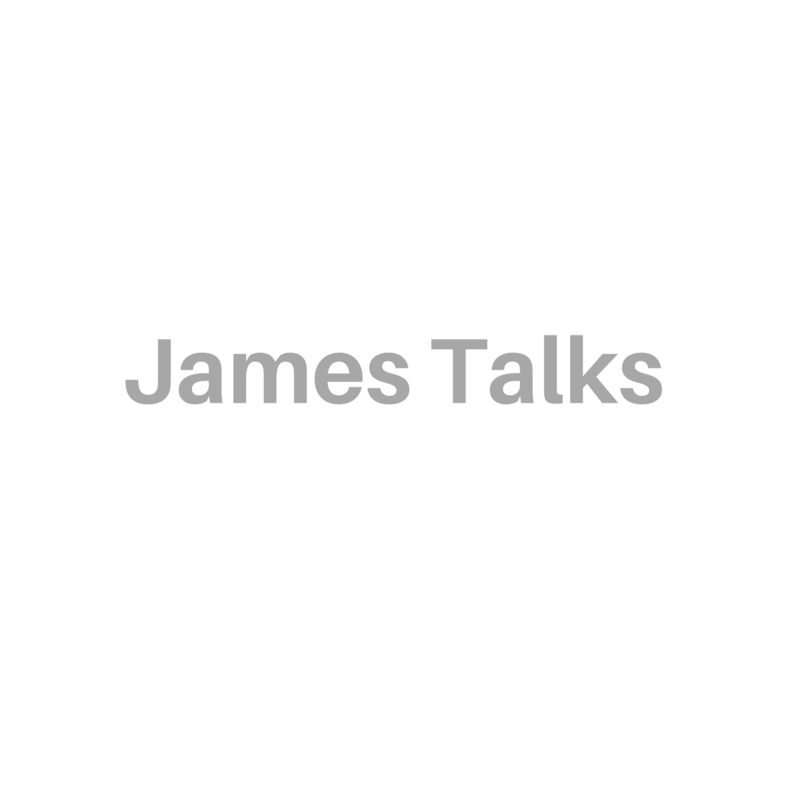 Periscoper, writer, and creator Anita Wing Lee returns to James Talks today. Anita has used her creative talents to make huge difference in the world - Periscoping from refugee camps to raise awareness of the refugee crisis, and combining her talents with a friend to create and crowdfund a book of stories and photographs of these refugees to raise money to support them. What we need right now are people willing and courageous enough to step out and create a new world, a better world, for all of us. Anita and I both believe strongly that we have the power to create the work, the lives, and the world we want - if only we can claim that power and use it positively. Anita and I discuss this in the podcast and explore how you and I can begin that process in our own lives and the world around us today. 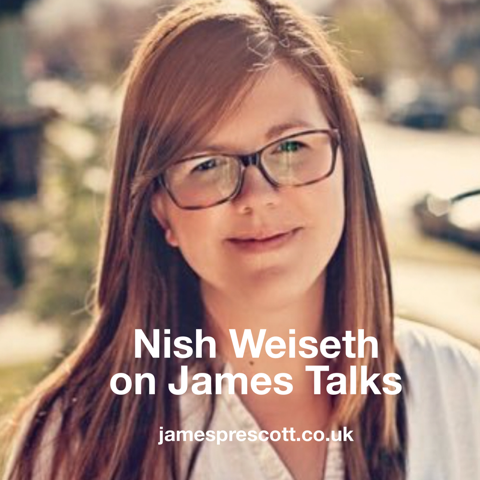 My dear friend Nish Weiseth returns to James Talks today, in a special episode to discuss the imminent US Presidential election. Nish and I are both passionate about politics, and it's role in the world - and the US election result affects us all, which is why we decided to do this special episode. Nish & I explore in more detail about the potential implications of a Trump Presidency, both for Nishs' own state of Utah, the US and potentially the world too, and we talk about what the implications of Trumps' campaign - whether ultimately successful or not - says about American culture, American politics, the evangelical church, and what the future might hold. This was recorded just after the first Presidential debate, before the controversies on both sides which have arisen since - but is still a fascinating discussion on what's a really important topic. Not just the election, but culture, and the church, are all impacted by this election. Nish has such wisdom and passion, and it's definitely worth a listen. Today Sarah Simmons, writer & blogger, shares her own powerful testimony. It's a story of suffering, lost dreams, but also one of hope, restoration and grace which is truly inspiring. Sarah shares about how we can find grace even in the midst of our own imperfect lives, and how that brings us hope. - How did Sarah learn to find joy in the mess, what does that look like for her, and how can we all find joy in our own messes? - How do we find hope and contentment in that space between the 'what is' and 'what should be'? - How Sarah's experiences have shaped her creative journey, and how has creativity been a help to Sarah along the way? Sarah is an amazing writer, good friend & real woman of God, and a real inspiration, I know you're going to be so blessed by her story & wisdom.